Faith Guitars Are Coming To America! In October 2015, the next British Invasion will appear on American soil. Faith Guitars, the brand created and produced by world-renown Luthier, Patrick James Eggle and a crack team of musical veterans will begin distribution of their precision crafted instruments on U.S. shores in just a scant few weeks. The announcement, which was finalized with Connolly Music has energized many in the industry who are familiar with the quality and artisan craftsmanship of this unique line of guitars. Founded in 2002, Faith Guitars enjoys a soaring reputation among the international market and guitar enthusiasts and entertainers around the world because of the hand-crafted process each instrument undergoes. Indeed, the entire philosophy behind the company is rooted in combining traditional expertise and superior materials with socially responsible methods of fabrication. And, the results are simply stunning. “The Faith guitar line embodies a fresh & winning combination of exquisite hand craftsmanship, superb fit and finish, all solid wood acoustic and acoustic/electric guitars with alluring looks, accompanied by an affordable price point – not to mention a dedicated and burgeoning community of followers. 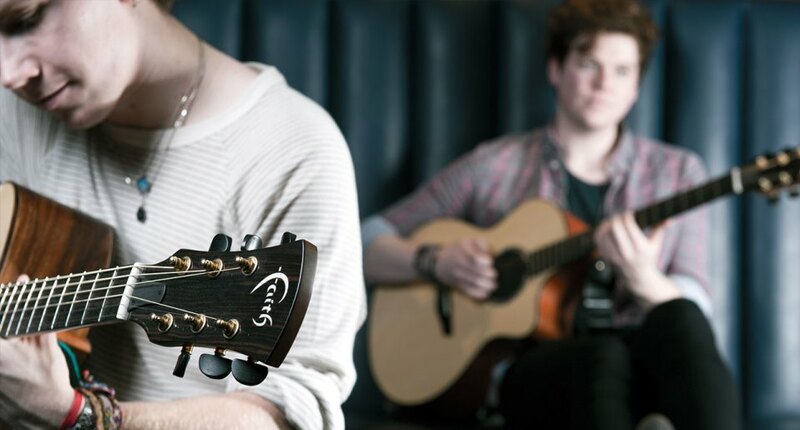 It’s no surprise Faith guitars were voted UK’s Best Acoustic Guitar for the past three years. One of the aspects that make Faith Guitars so alluring is the fact that every model guitar is crafted from solid tonewood. The solid wood design provides superior tonal clarity and high level of harmonic articulation because each Englemann Spruce soundboard is carefully complemented with other superb tonewood like Mahogany, Rosewood, and exclusive Trembesi. And the lacquer used on each series model (except “Naked”) is applied delicately and with a particular intent (to permit either more or less resonance) so that the guitar both looks and sounds beautiful. Because each Faith guitar undergoes a specific series of steps during hand-crafted fabrication and finishing, naturally, venturing into the U.S. market required a great deal of forethought and preparation. But, the craftsmanship speaks for itself when you hear these solid wood guitars with their clear tones, refined resonance, and gorgeous appearance. 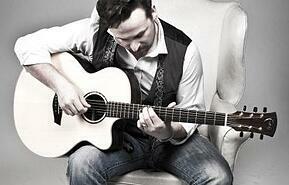 Learn more about Faith Guitars. Connolly Music will be releasing Faith Guitars in October 2015. Pre-orders are being made and accepted now, so contact Connolly Music for more information.